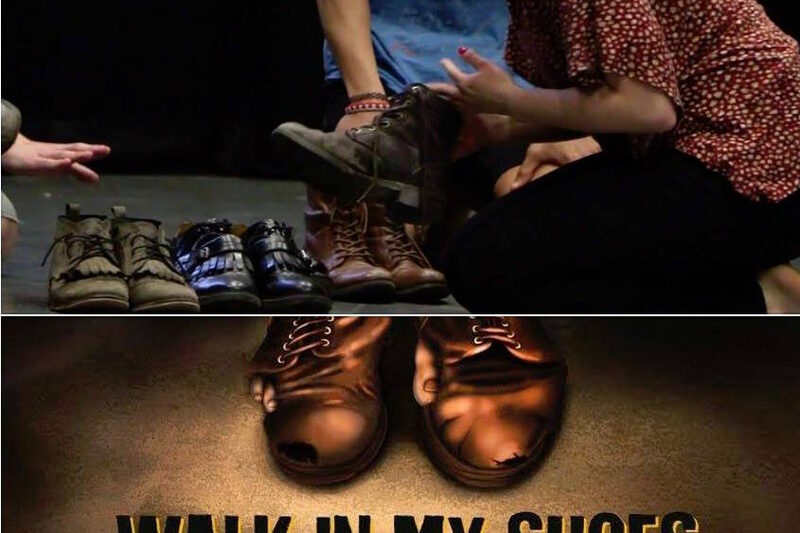 Walk in my Shoes is a collective performance that questions both new and old perspectives on one of the most poignant issues of today: the refugee crisis. Following the routes of asylum seekers from their homeland to the borders of Europe, the structure of the performance builds upon moments that reflect the perils of leaving home and embarking on a journey to a new and unknown territory. It will show the complex politics of welcoming and offering shelter. From the process of preparing for the road ahead, through the “walking” itself until reaching the final destination, these stages on the journey will be translated into movement and sound mapping to create a story about displacement in which the performers’ bodies sculpt the spatial territory of emotion, struggle and harsh interactions. 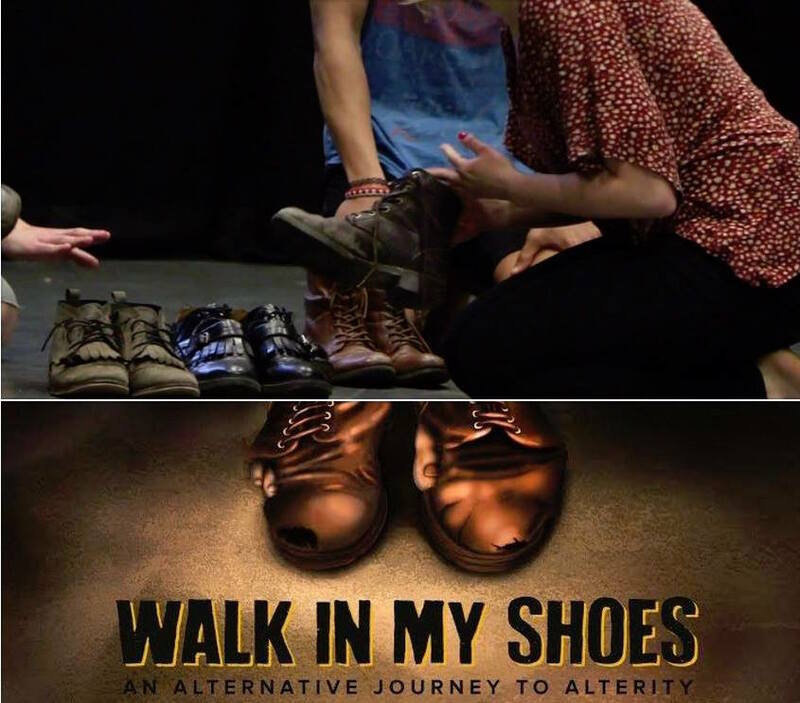 The performance takes as its starting point the task of walking in someone else’s shoes. It will tell the story through the filter of empathy and the desire to try to understand this passage as a journey where identity is shaped by reactions from both sides of the imaginary border that separates “myself” from the “other”. This performance brings together a team of performers and theatre-makers from Bulgaria, Canada, Estonia, Norway, Romania and the UK.